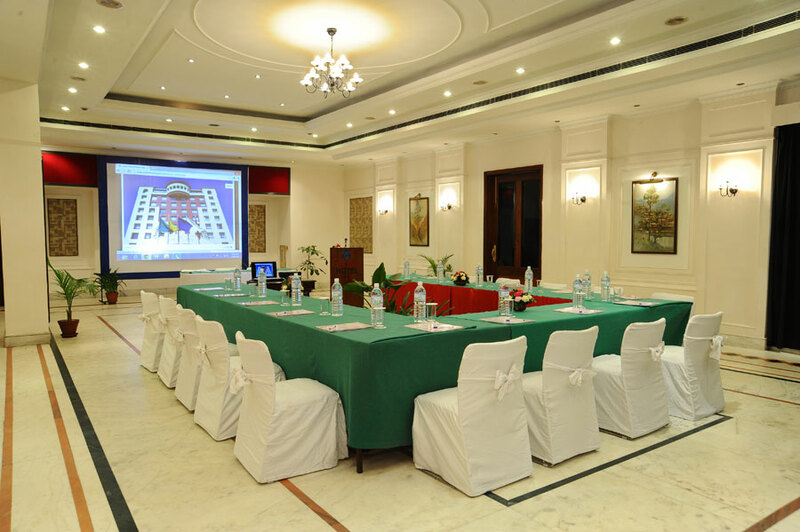 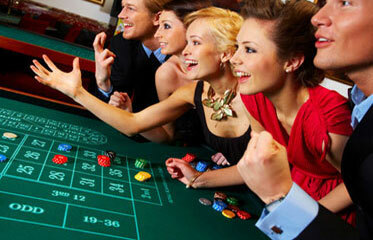 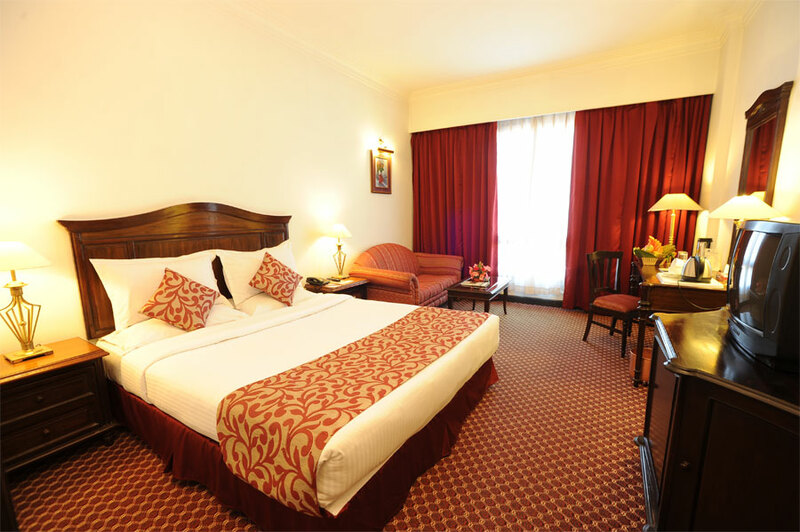 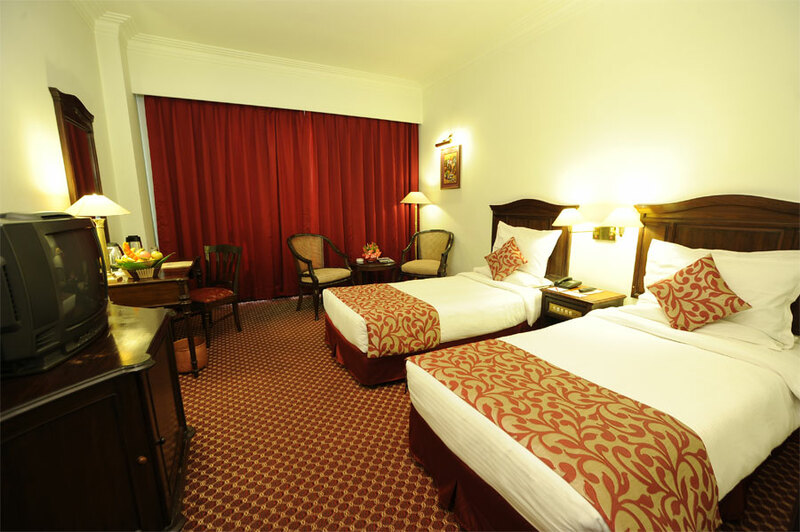 The Grand hotel is strategically located in the heart of the city’s dynamic business, cultural and entertainment hubs. 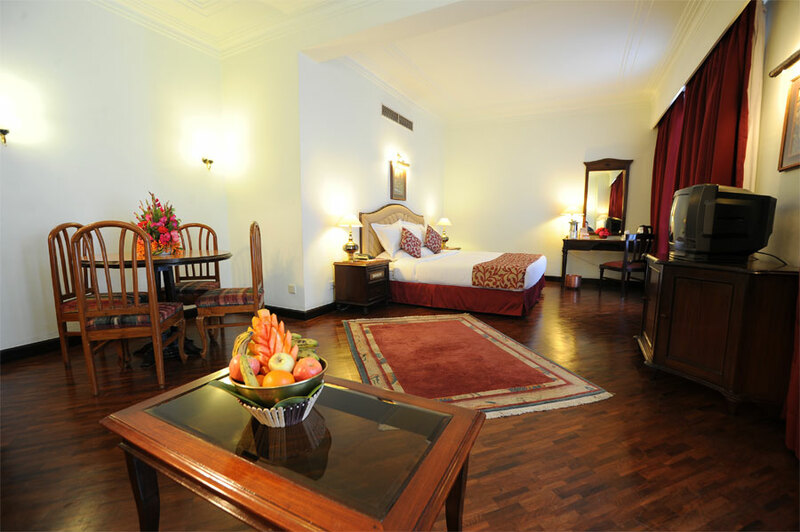 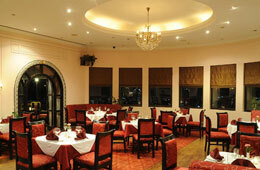 Takes its place among downtown Kathmandu’s few high rise hotels and is both stylish and contemporary. 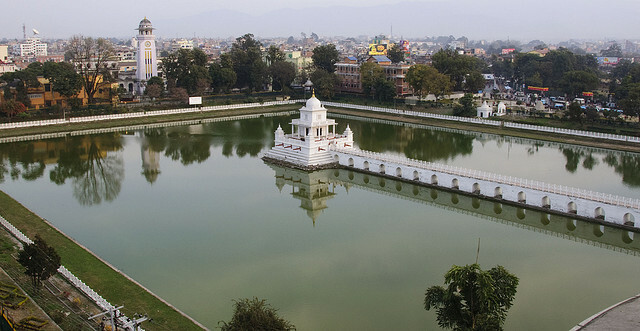 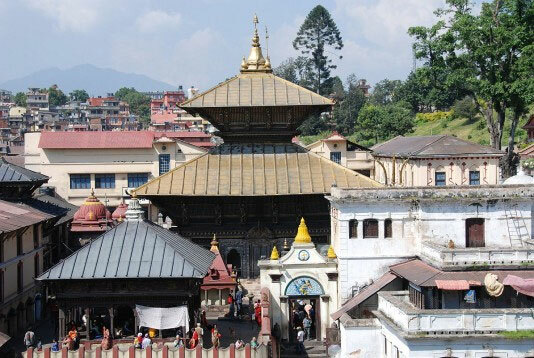 Some major landmarks of the city that are located within accessible distance from the hotel include the Swayambhunath Temple (also known as the Monkey Temple), National Museum, Casino Mahjong and major shopping malls of the Kathmandu valley. 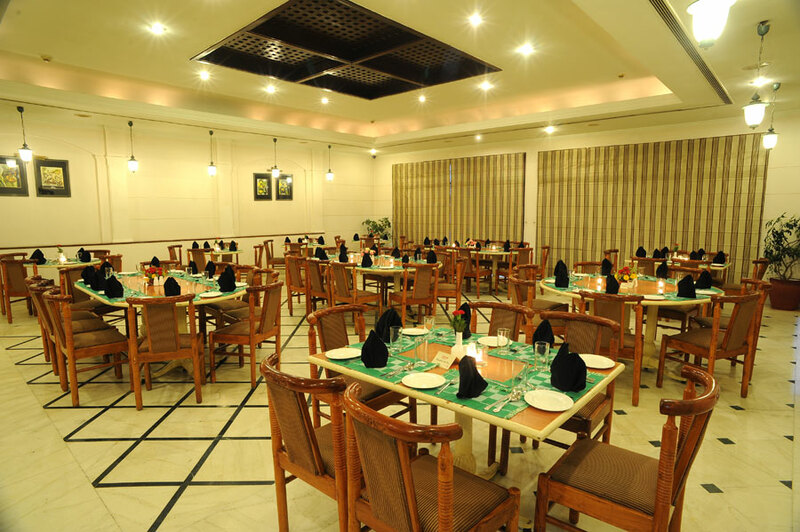 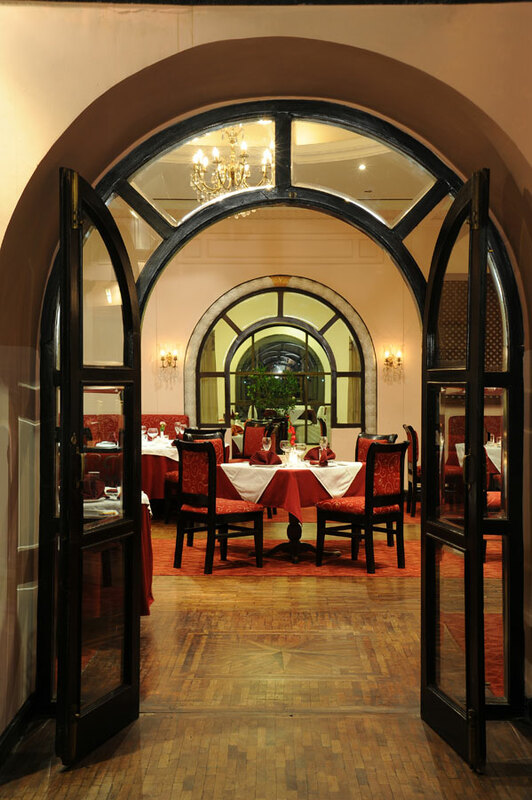 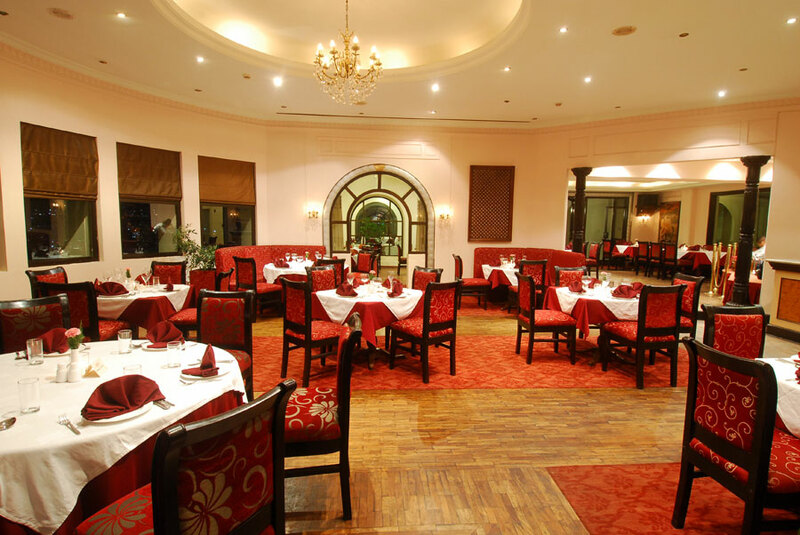 The hotel provides all modern facilities and has 91 well-appointed guest rooms, including 7 Suites, two restaurants; the “Rendezvous” Coffee Shop offering all day dining with an international menu, “Maharaja” fine dining offering specialty Mughlai cuisine with live entertainment, the "Aromates" bar and 24 hours "In Room Dining". 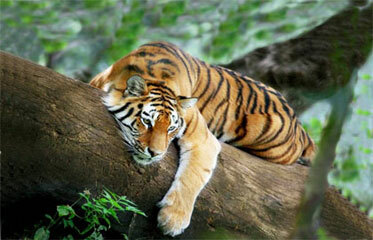 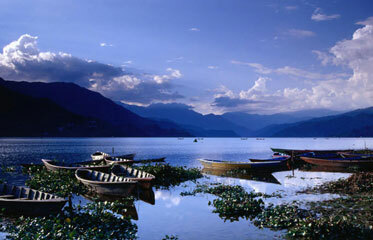 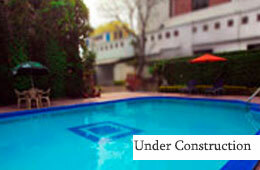 It also offers The Himalayan Healers Spa, the Beauty Center and swimming pool. 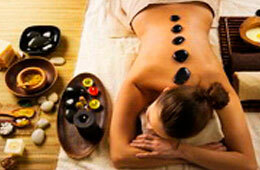 Wellness and Body care services through Himalayan Therapists to nourish mind, body and soul, available within the hotel. 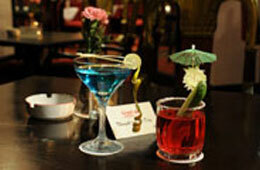 Exclusive & elegant bar located on the Penthouse floor with panoramic views of the Kathmandu valley & beyond.